Let us take a minutes t consider some basic safety tips that will allow you to keep a responsible eye on the running of your car, and alert you to when you may need to seek the help of a mechanic. In the UK, the minimum depth of tyre tread is given at 1.5mm. While this is the legal minimum, you will certainly wish to get your tyres checked and probably replaced before it gets to that point. 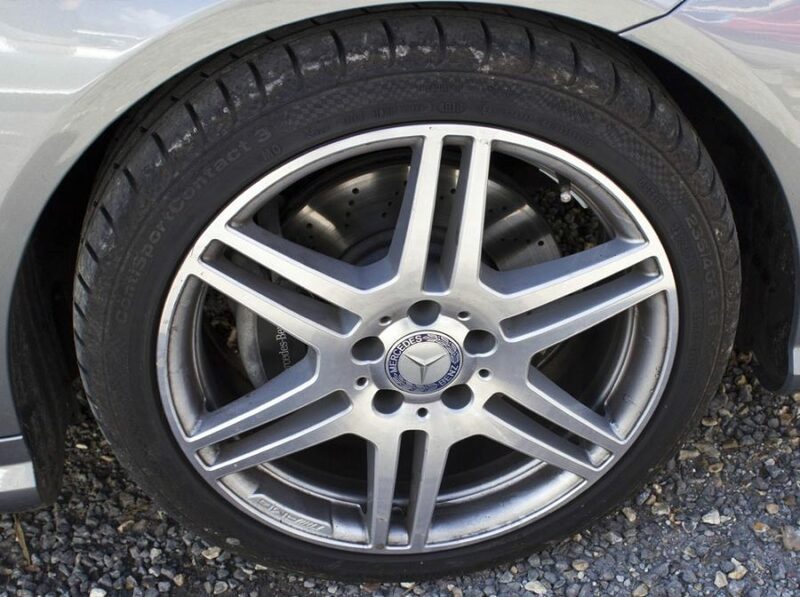 The tread depth dictates in large part the way your car grips the road, and it may be prudent to replacing a tyre at nearer 2mm than the legal minimum. Check your tyre pressures on a weekly basis. Over-inflated tyres will be unsafe, as the tread will not grip the road in the same fashion. If you allow your tyres to become under-inflated, you low-riding car will drink fuel due to heavy traction. Check regularly, and stick to the pressure guidelines given in your handbook. Wipers should probably be replaced every twelve months and can have a surprising impact upon safety, especially if you are bombing along on a fine day only to be caught in a sudden heavy shower. Finding out in this fashion that your wipers are past their sell-by date is a shortcut to disaster. Monitor their wear and replace sooner rather than later. Before every journey, ensure that your rear-view and wing mirrors are aligned properly. Make these checks a priority if you share a vehicle. As with your wipers, you do not want to be finding out about an issue with a feature of your car just as you need to use it! Check all fluids on a regular basis, some monthly perhaps but certainly on a weekly basis for the most important two fluids of your vehicle: engine oil and engine coolant. Stay on top of these two and you may well be able to gauge the general ‘health’ of your car. This degree of awareness may enable to nip many serious maintenance problems in the bud.